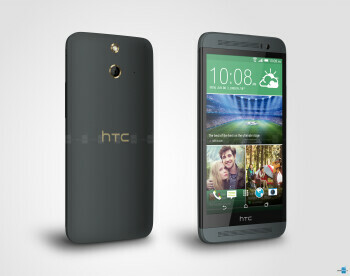 The new HTC One (E8) is a lower priced version of the HTC One (M8), which retains most of its premium specs, but the metal sheen is replaced with that of polycarbonate. The main duo-camera gives way to a no-frills 13MP single rear cam with a BSI sensor and f/2.2 aperture, capable of 1080p video recording. The One E8 has the same 5-inch 1080p display and runs on the same Snapdragon 801 quad-core CPU with 2GB of RAM. 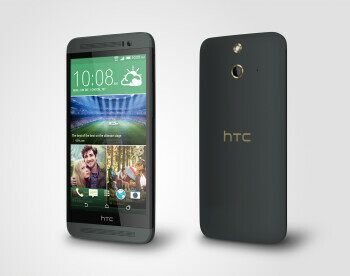 It has 16GB of storage on-board, along with a microSD slot with support for up to 128GB cards. The front camera remains the same 5MP selfie champ. 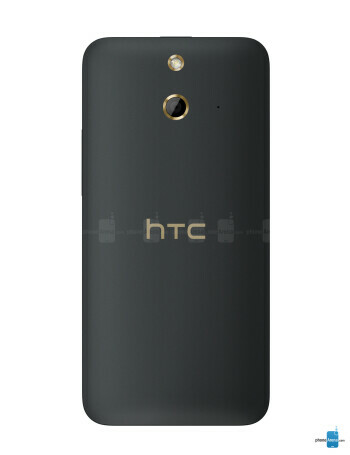 The battery capacity is a decent 2600mAh, and since the E8 is a unibody phone, it won't be user-replaceable. 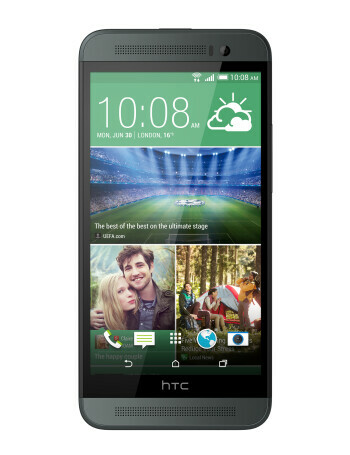 The phone runs Android 4.4 KitKat with HTC Sense 6 on top and has two nano SIM slots.